“We are excited to bring this advanced Black Hornet 3 to our warfighters and first responders. 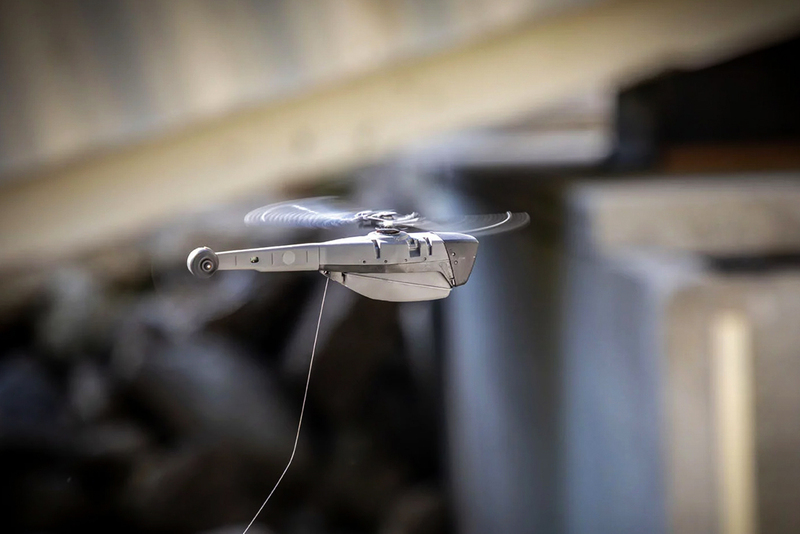 With longer range and indoor flight capabilities, the latest generation Black Hornet provides full surveillance coverage continuity to the mission. 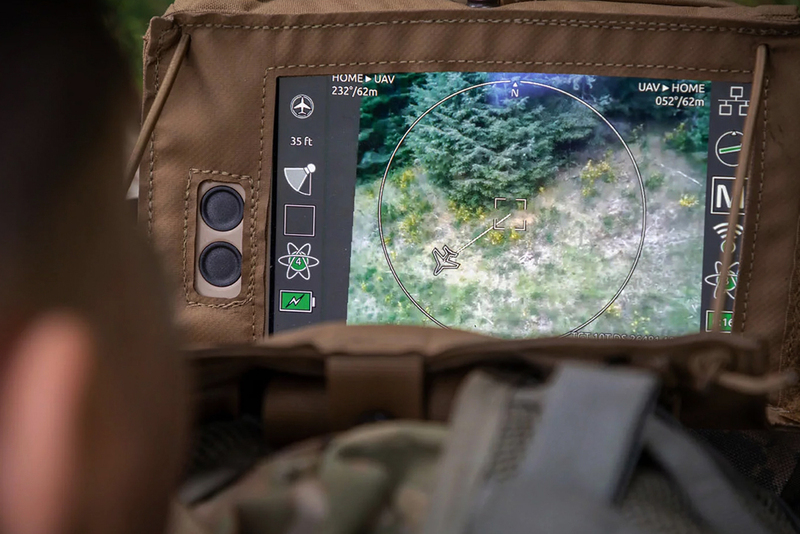 The Black Hornet 3 is representative of FLIR’s new focus on providing full-solution technology, and we look forward to playing a role in helping modernize our military customers,” said James Cannon, President and CEO of FLIR.